What? 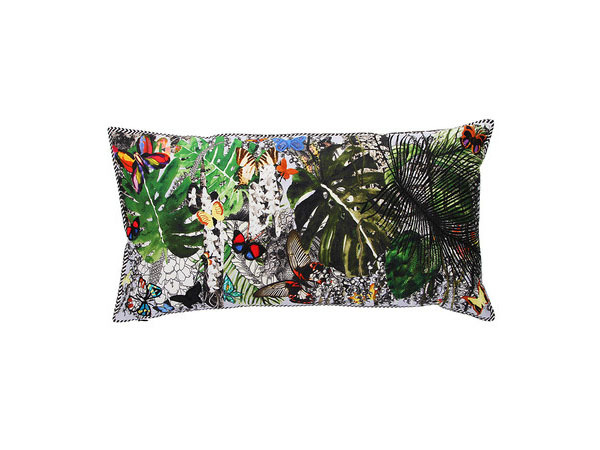 New cushion designs from Christian Lacroix have arrived at Amara and we are absolutely in love with them. When it comes to design, these are pretty eclectic. We know what you’re thinking – “you mean out there right?” But fear not, as contrast pieces, they will really bring a living room to life. Priced from £75.